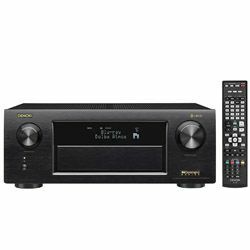 What’s the best receiver: Yamaha RX-A3080 vs Marantz SR5013? 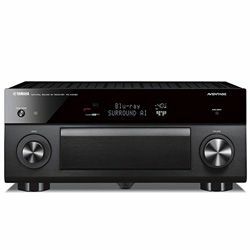 I understand that it’s difficult to choose the best receiver - Marantz SR5013 vs Yamaha AVENTAGE RX-A3080 because both of them are high-quality devices, which can please your day-to-day needs without any problems. 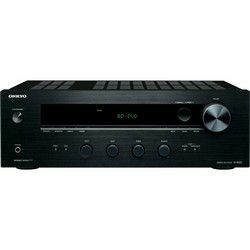 However, if we compare these receivers, we can discover that Yamaha RX-A3080 has a special smartphone remote control, while Marantz SR5013 is cheaper and compatible with a lot of other gadgets. What should you choose? I decided to write the comparison to make your choice easier. I would like to mention that both of these receivers have the dual-zone capability, that’s why the functionality of these devices is really impressive. Moreover, it’s important to notify you that the smartphone remote controller is available as well. However, Yamaha’s application is still not compatible with iPhone Xs Max (iOS 12). I guess they will fix it in the near future. As for the performance of these receivers, I should admit that they work really well. There are no additional noises if you want to listen to music or watch movies. It also maintains 3D movies. However, I noticed a major problem of Marantz SR5013. Yes, I’m talking about overheating. After several hours of using, the gadget was really hot and I really worry about this issue. If we are talking about the connectivity of these gadgets, they are compatible enough to please users’ needs. 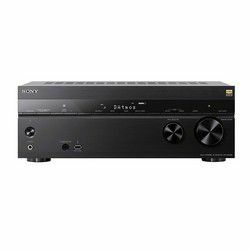 You can connect these receivers to Wi-Fi, Bluetooth, and even AirPlay. It was quite simple to connect these receivers to the Wi-Fi router, but I spent more than five minutes to connect the tablet to Yamaha via Bluetooth. 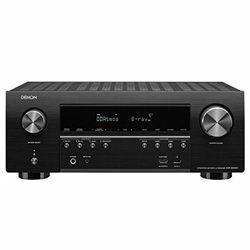 However, Yamaha is compatible with Alexa and it works really great and without problems at all. It wasn’t difficult to set up gadgets because the menus have been simplified to be much easier. There are also step-by-step instructions, that’s why it takes only 10 minutes to set it up. 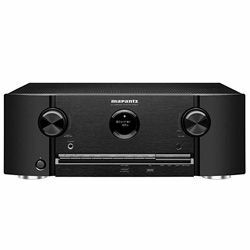 Marantz SR5013 looks great and stylish. I really like the symmetry of its front side. However, the quality of materials isn’t as great as it could be. The buttons are not solid and regulators are made of cheap materials. If we discuss Yamaha’s design, it looks great as well but the size is too enormous (almost 40 pounds, while its competitor only 22). It’s significantly cheaper than its competitor. The three-zone capability is not available. The mobile application is well-optimized and quite simple. The developers didn’t add the ASR technology, which lets you use low-quality audio files.